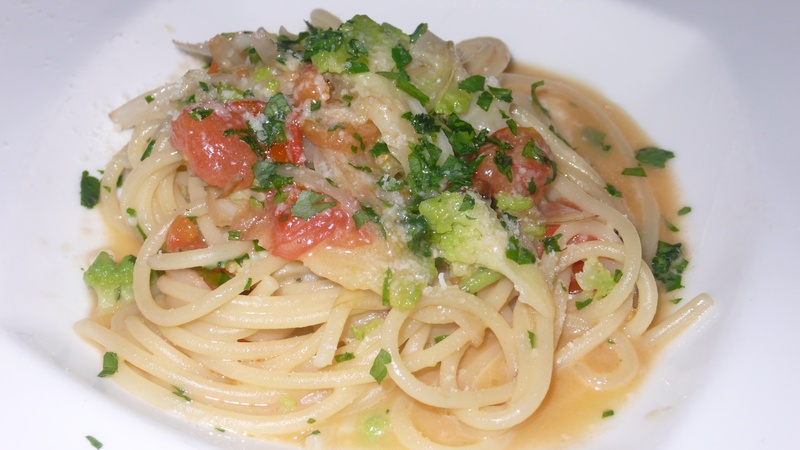 Last week I visited Valentino, the Westside LA fixture that has been serving up regional Italian cuisine for 40 years. 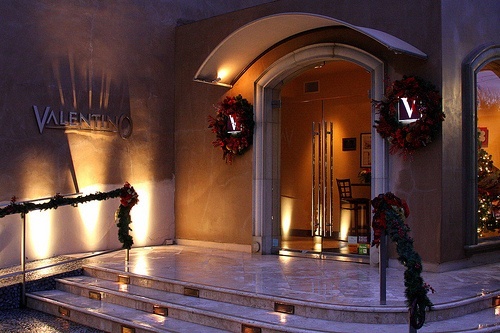 The sophisticated eatery is divided into three dining rooms in earth tones with travertine floors and glass chandeliers. 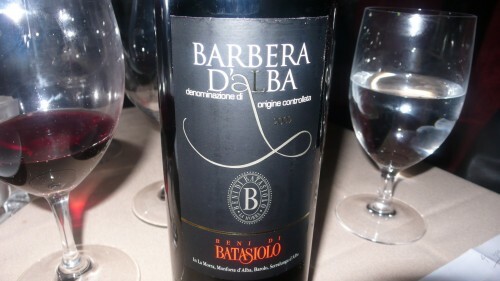 Oenophiles will savor the extensive 130 page wine list of over 140,000 bottles. 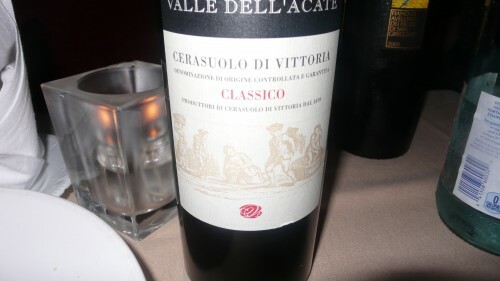 Here is what Matt and I enjoyed while we visited Valentino. We were served a nice appetizer of goat cheese wrapped in eggplant and a tasty arancini made with mixed seafood. 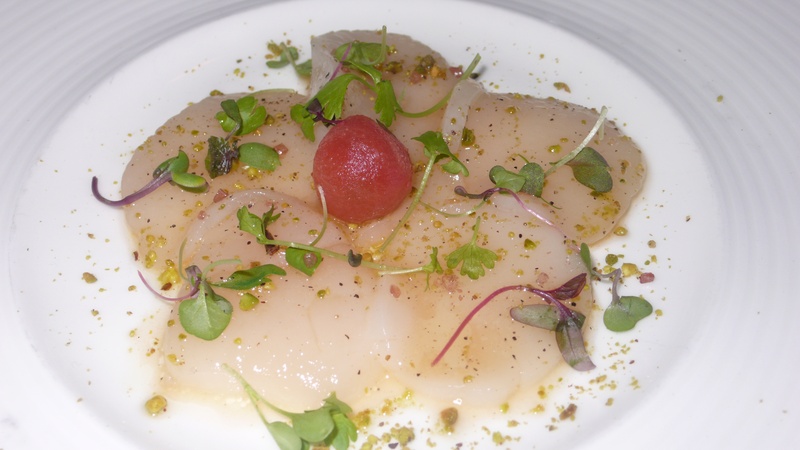 Next came a nice appetizer of scallops carpaccio with baked cherry tomato, pistachios and an anchovy sauce. 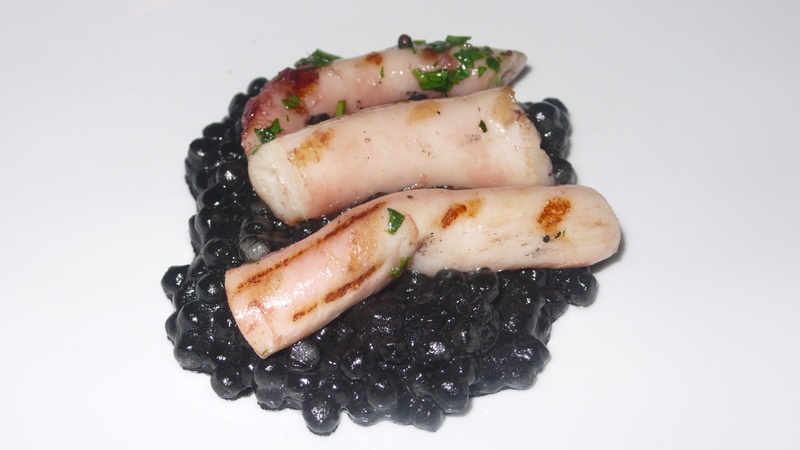 Our second appetizer was grilled Mediterranean Octopus with black Sardinian couscous. 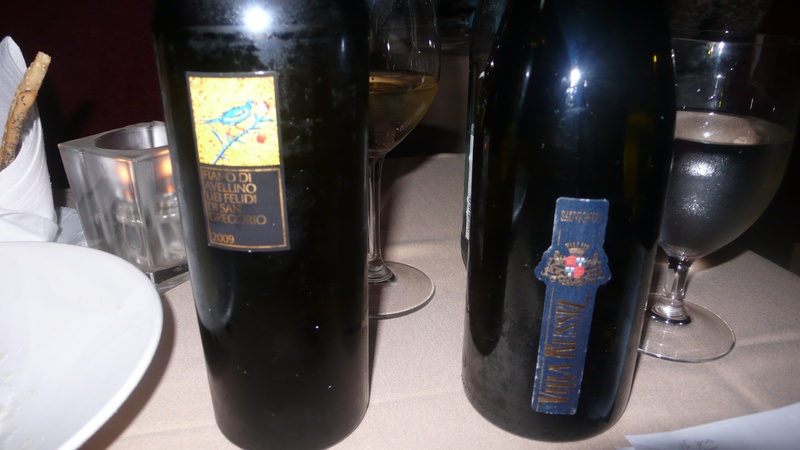 Our appetizers were paired with the above two wines, both very tasty. We were served two pastas, the first a spaghetti with onions, cherry tomatoes and broccolini and the second a nice rissoto with amarone, gorgonzola and caramelized radicchio. 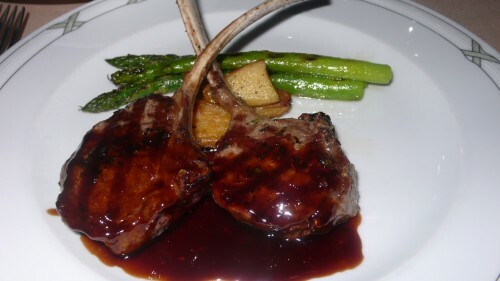 I had the Colorado lamb chop with red wine sauce, potatoes and asparagus. 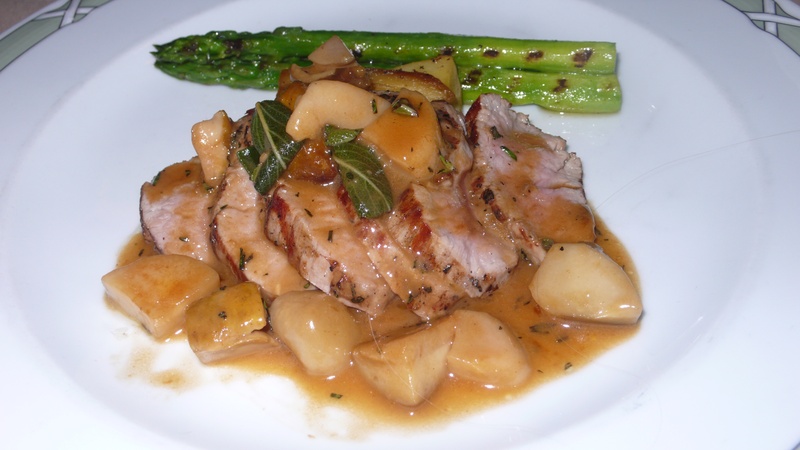 Matt had the veal with porcini mushrooms and a marsala sauce. 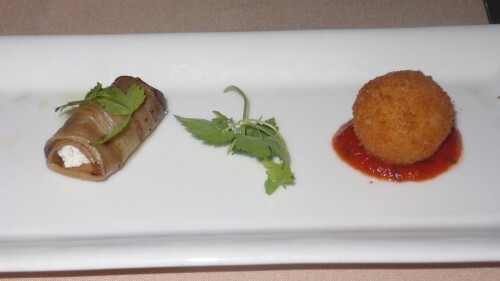 These were paired with the above wines. 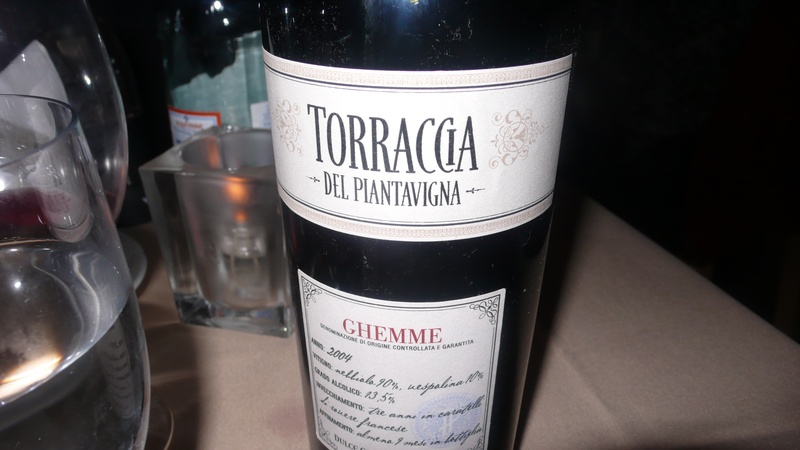 Our fave of the night was the Torraccia del Piantavigna. 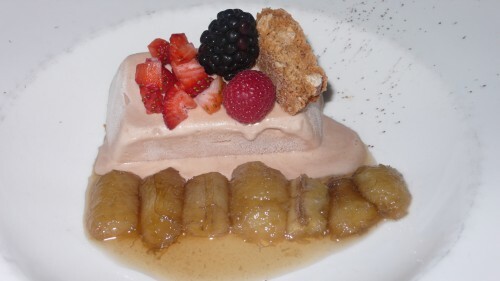 Desserts were fantastic and included the chocolate semifreddo with chocolate hazelnut ice cream, caramelized banana, the cannoli and the vanilla and praline pudding with almond orange cantucci. 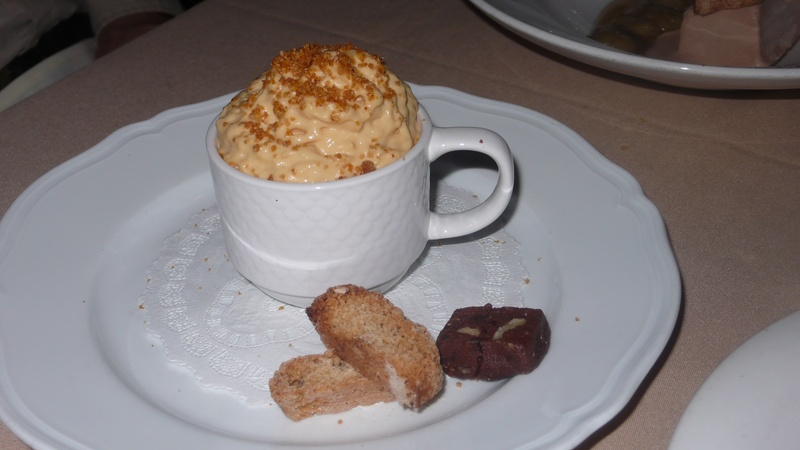 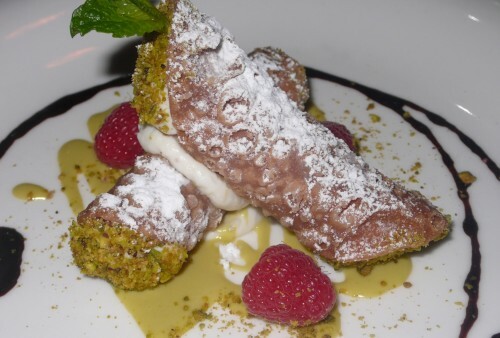 Valentino is located at 3115 Pico Boulevard, reservations recommended at 310/829-4313.